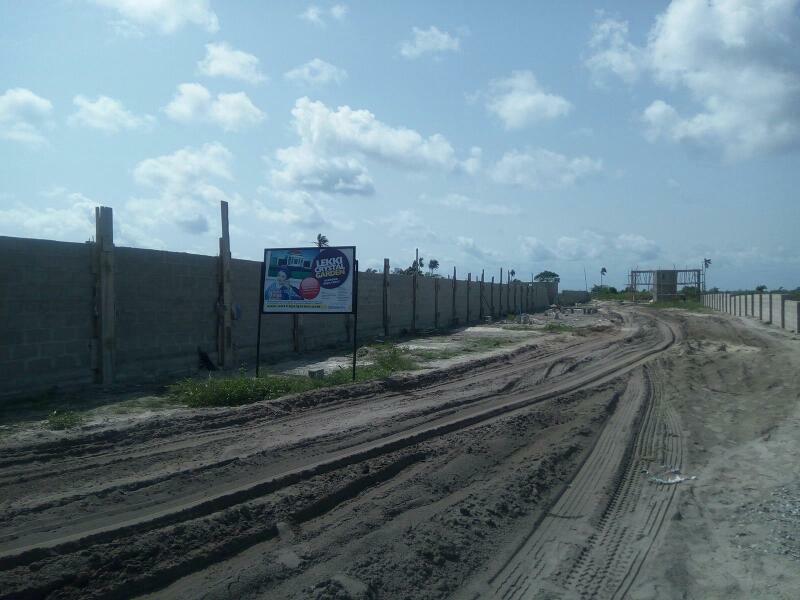 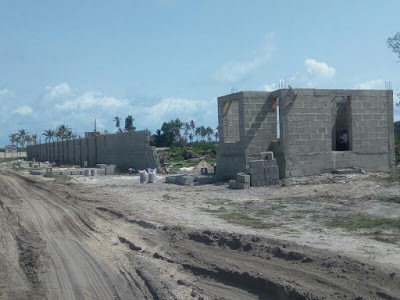 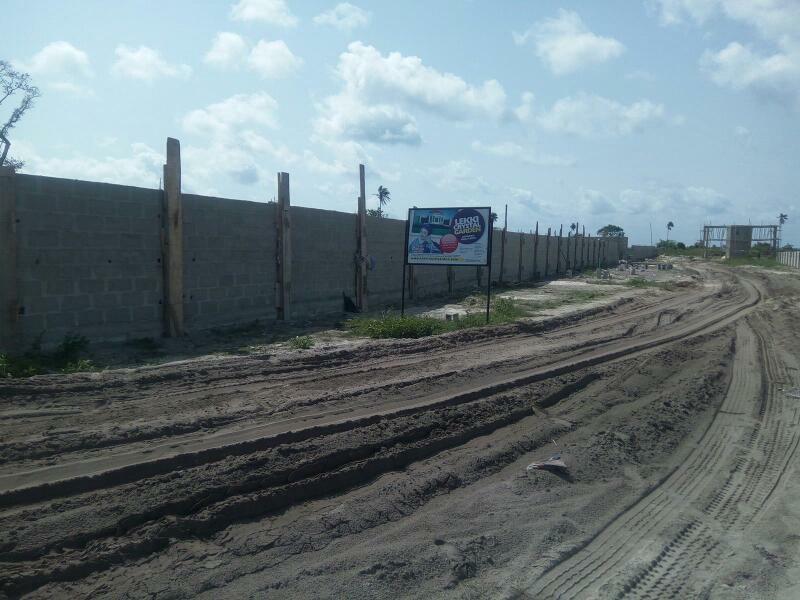 Lekki crystal garden,osokoro, ibeju-lekki is located close to the lekki free trade zone, dangote refinery, deep sea port, dangote fertilizer plant and the new airport. 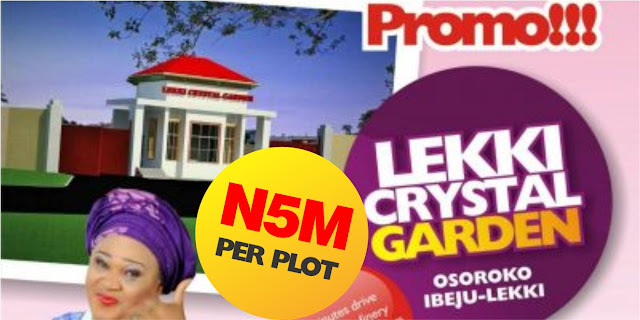 Investment in lekki royal garden is instant return on investment(roi) – 52% to 100% return on investment in the next 24 months. 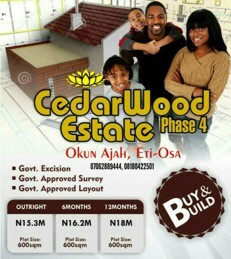 Your investment is safe, secure and guarantees massive and instant return on investment.